How Does Medical and Insurance Billing Work? It is difficult to talk about healthcare in the United States without also talking about the costliness of it. For insurance companies and medical providers the tension always lies in receiving fair compensation, while for patients the difficulty is in receiving the best possible care, without going bankrupt. The reality is that it is a complex system, in which healthcare providers themselves often aren’t in total control of the price for the services they provide. At the core of the process lies medical billing wherein the financial aspect is not set in stone, but rather is determined by a wide array of components. At the heart of the complexity connected to the medical billing process lies the fact that each insurance company, each procedure, and each provider is going to impact the process and the financial result. Thus, it’s crucial that industry professionals are utilizing best medical billing practices, which ensure that they are not only operating efficiently, but also effectively. For the provider, this means taking advantage of those who know what they’re doing and are invested in quality work. There are several general things that can alter how the billing process takes place. Single provider medical billing typically refers to those coming out of a doctor’s office. While it is common to believe that doctors are solely responsible for the cost of treatment, the reality is that a doctor usually does not know how much they will be reimbursed when they first see a patient. This is largely because generally, insurance companies use their own proprietary algorithms to determine payments. This can make costs and reimbursements extremely opaque and complex for both patients and providers. In most doctor’s offices, a medical billing specialist is primarily responsible for the medical billing process in that office. Billing specialists are responsible for following the financial aspect of the operation from start to finish. Given their large oversight of the process, a different medical billing specialist can mean different financial results for providers and patients alike. The thing that remains consistent is that their assertiveness and expertise are invaluable pieces of the puzzle. When claims for a single patient are being filed from multiple providers or departments, such as those coming out of a hospital stay, the complexity increases. For obvious reasons, the issues that occur when one provider is participating are multiplied. When multiple providers are involved an insurance company is dealing with many, interconnected services. Not only does this complicate the billing process, but it also means that filing and translating the associated claims are more complicated for providers and patients. For many providers, the billing and receivables workforce is costly and can be responsible for incorrect coding and billing, and thus for delayed revenue. At its core, the medical industry’s shift to automated billing revolves around the desire to minimize errors, time, and money. As we’ve noted before “All too often, insurance companies find ways to avoid or delay payment for legitimate medical claims.” Pursuing the latest in technology is one way to ensure that insurance companies seeking to undermine providers have no feet to stand on. When technology is utilized it makes it more difficult to blame issues on a lack of clear communication. Insurance companies are notorious for delaying the claims process or processing them incorrectly. Ensuring that both providers and patients receive what they should be goes back largely to knowing how the process works, so when it isn't happening correctly no one is blind-sided. Health insurance companies have historically failed to be upfront. 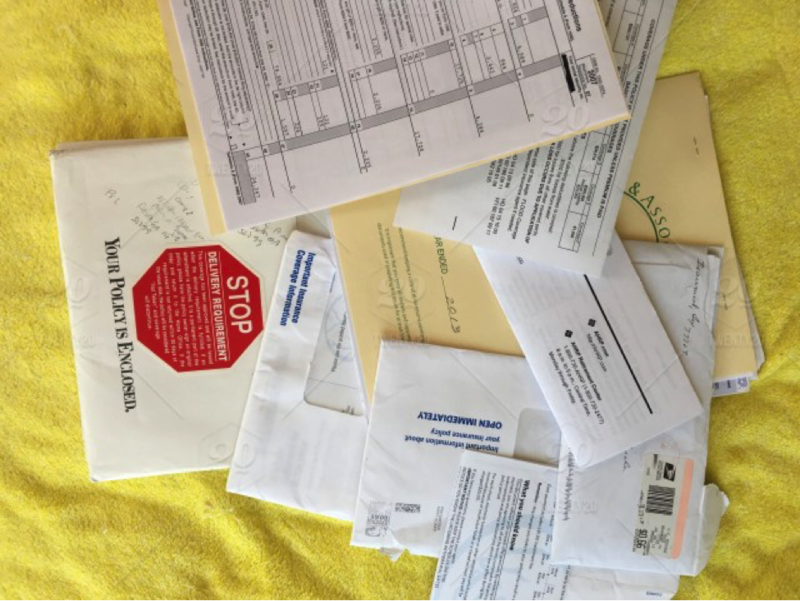 Whether through tricky practices wherein they claim not to be responsible, or because of something more straight forward like an unmet deductibles, denied claims are simply a part of the system; understanding how they work is an important way of ensure that the complications to the process are few and far between. The medical billing process is a matter that should be straightforward: a provider utilizes standardized medical coding to inform the payer of the services rendered, and that payer, usually the insurance company, and the patient are responsible for paying their portions. However, the reality is that those costs are virtually never set in stone. While software is commonly used by the entity processing the claim, there is not a universal software that those paying claims utilize. However, those responsible for medical billing do operate under standards set by HIPAA Transactions and Code Set Rule (TCS). Thus, ensuring that medical billing is fair, is a truly difficult feat even for the most experienced within the industry. Explanation of benefits is a document submitted by most insurance companies, which explains to individuals what treatments and procedures were paid on their behalf by the insurance company. EOBs are typically physically connected to a check or a statement that also verifies the payment that has been made by the insurance company. EOBs are important, because in many cases they are what dictate whether or not a claim was approved. If a patient is not familiar with the language of medical billing statements, or there is coverage that falls under a gray area, it becomes dangerously easy for a lack of transparency and accountability to develop. The unfortunate reality is that the entire system is complicated by the fact that healthcare can potentially be a highly lucrative field. Thus, there is much incentive for insurance companies not to approve claims and for the patient to do all they can to avoid being overwhelmed by the financial burden. An important component is ensuring that all involved are able to recognize what should be happening, so they can determine when it’s not happening. For providers this means having the expertise needed to navigate both the billing process as well as how insurance companies respond to claims. For patients this means that they are prepared to understand their EOB and what rights they have to negotiate and to challenge bills determined by their insurance company. Even the most experienced of providers would do well to utilize professional, experienced legal help to ensure that insurance companies pay the portion of claims they are responsible for. There are a wide host of reasons that may inhibit patients paying the portion of bills they are responsible for. While this typically represents a much smaller financial portion than what is unpaid by insurance companies, it can become a serious roadblock to maintaining revenue streams. When patients do not pay, medical providers invested in revenue recovery will utilize experts in collections. On their own, a provider is largely limited to repeated reminders via mail and phone. 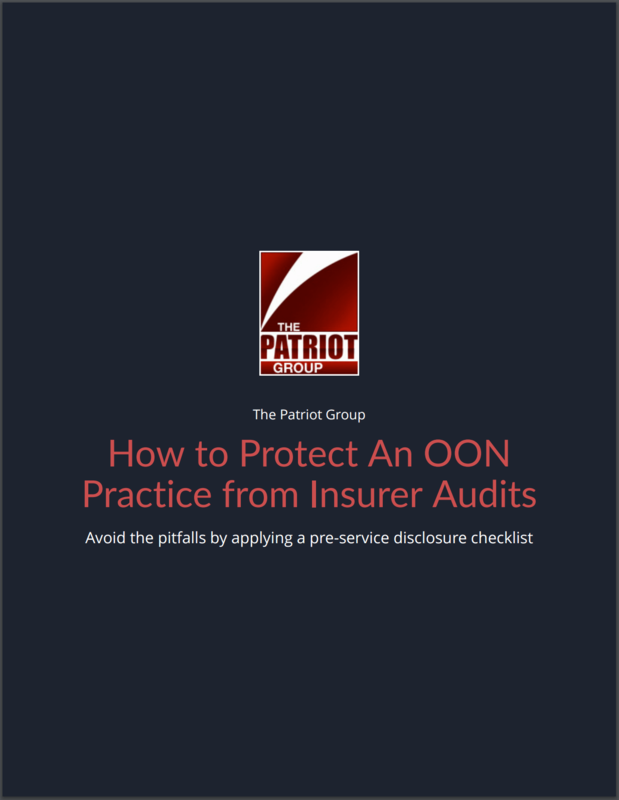 However, a collections agency such as The Patriot Group will utilize every possible avenue not only to make sure that patients understand their financial responsibility, but also to make sure providers are protected in the future. 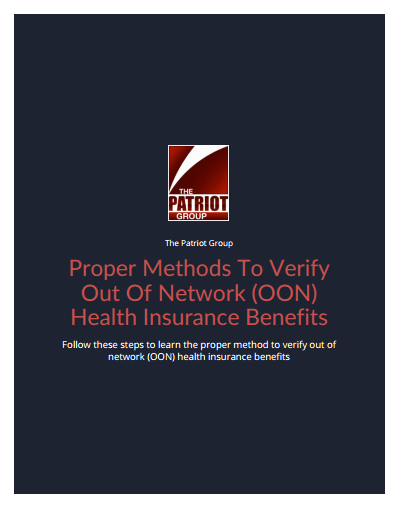 In the pursuit of patient collections “The Patriot Group searches through extensive data to identify those accounts that are least likely to pay, resulting in higher recoveries through various solutions including skip tracing, bankruptcy reviews, insurance identification and verification, credit bureau reporting and various legal options. The way forward is via transparency and accessibility. One of the surest ways to ensure that both patients and providers are able to trust the portions of the medical billing process that lie outside their hands is by introducing and maintaining transparency. Accessible accounts: Patients and clinics should be able to view, pay, and manage accounts in formats that are intuitive and user-friendly. Clear coverage: When a claim is submitted the correlating coverage should not be a gray area. Instead, the language used should clearly communicate the coverage offered so that when claims are denied it’s not for subjective reasons. Making the system more standardized, more transparent, and more accessible to all parties won’t fix every problem within the industry; It won’t create a perfect platform for fair negotiations or cost reductions for all, but it will contribute to a culture that is better prepared to accommodate those things. In the meantime, it’s crucial for those participating in every step of the medical billing process to understand what their rights and their responsibilities are, so that the system as it is can operate as fluidly as possible.